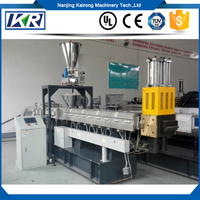 Used for making color masterbatch .Good performance !! 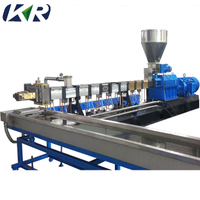 TSE-65C Color masterbatch extruder machine is mainly made of stainless steel and other wear-resisting materials. 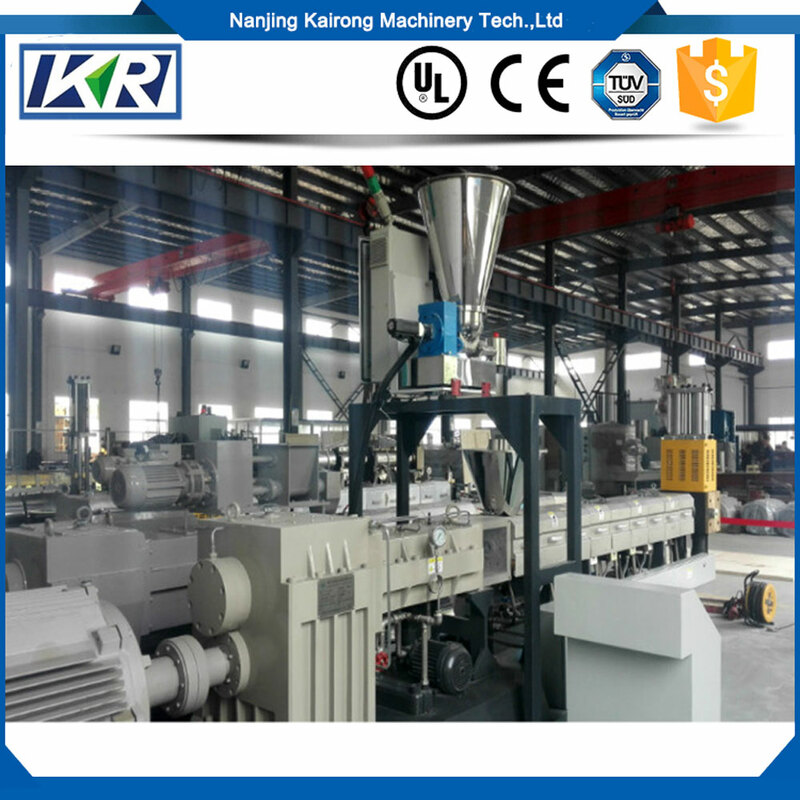 It is firm and overpressure resistant. 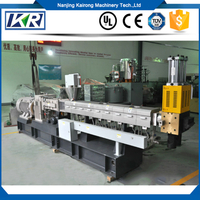 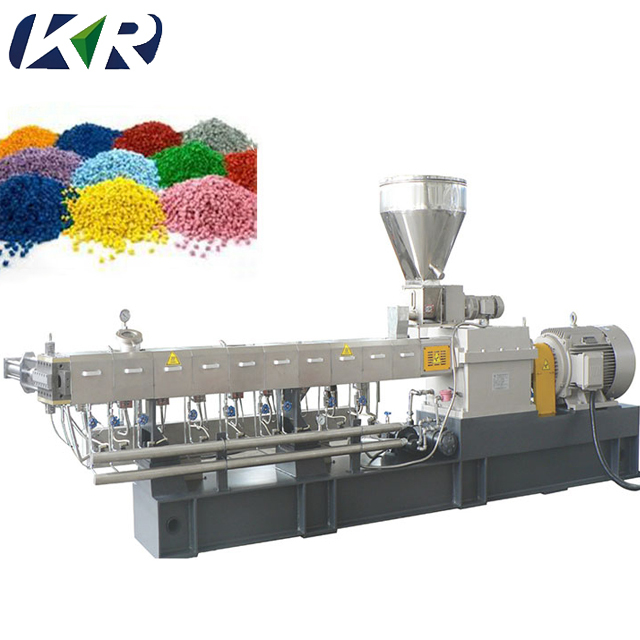 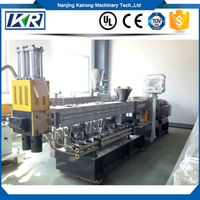 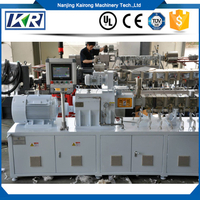 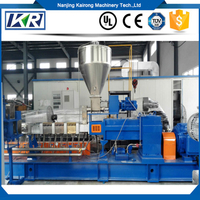 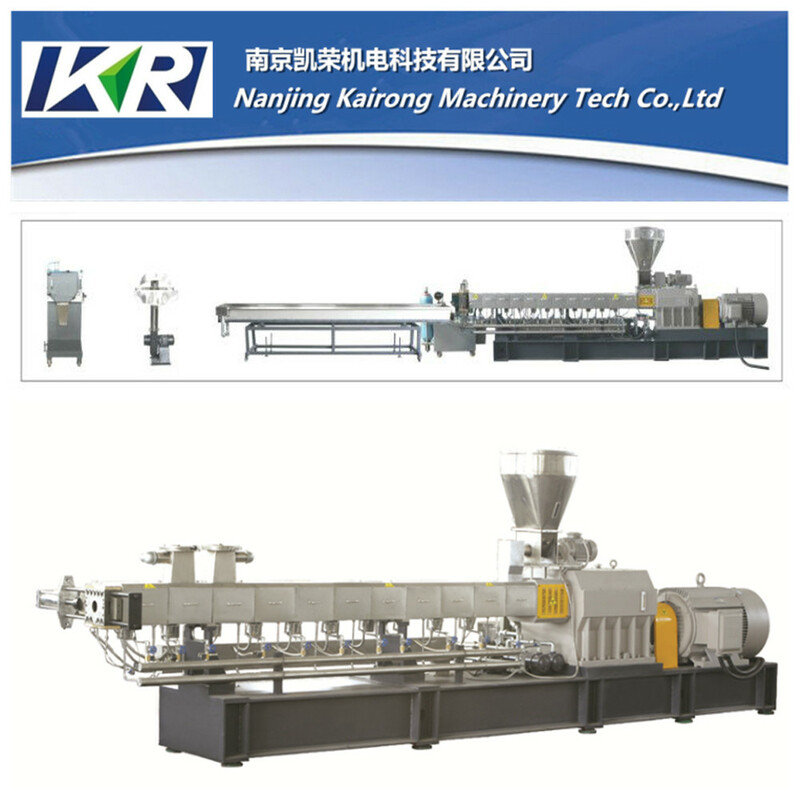 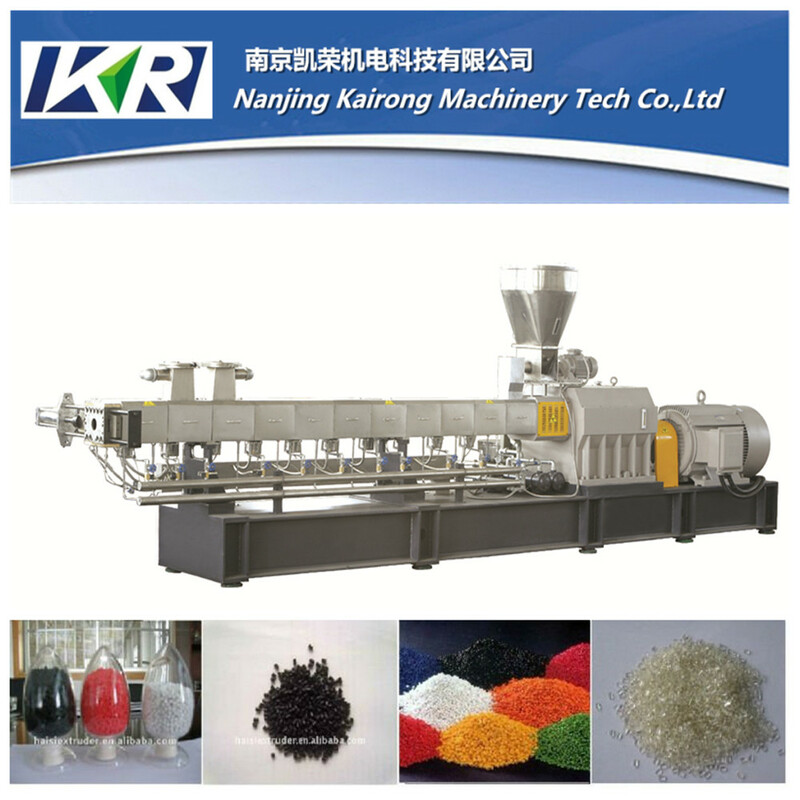 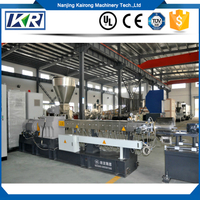 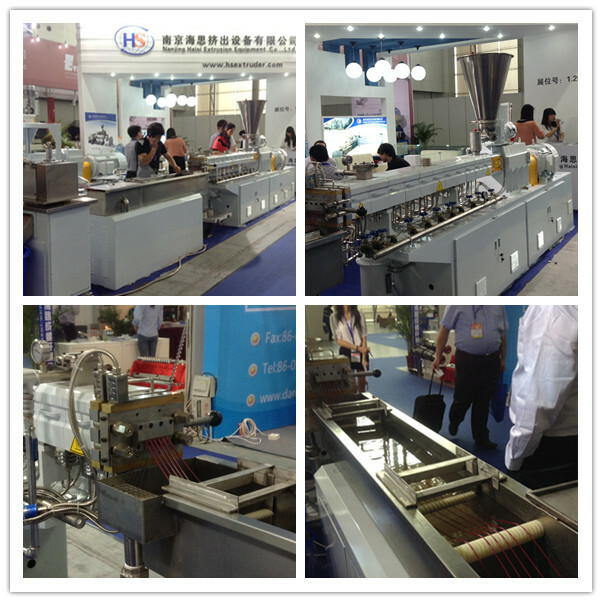 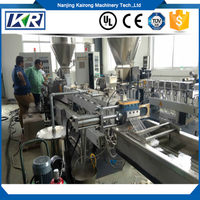 The color masterbatch extruder machine is used for making color masterbatch. 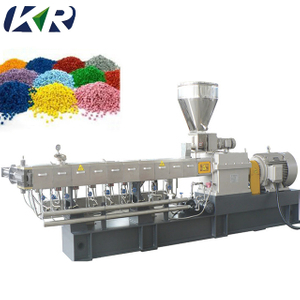 The color masterbatch which the color masterbatch extruder machine produced is meticulours and high quality. 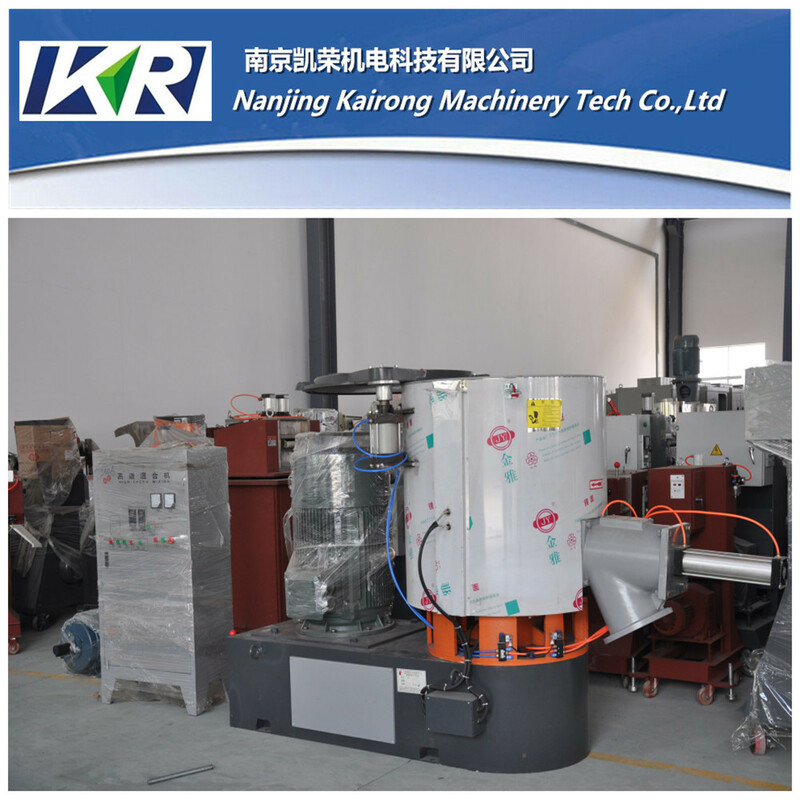 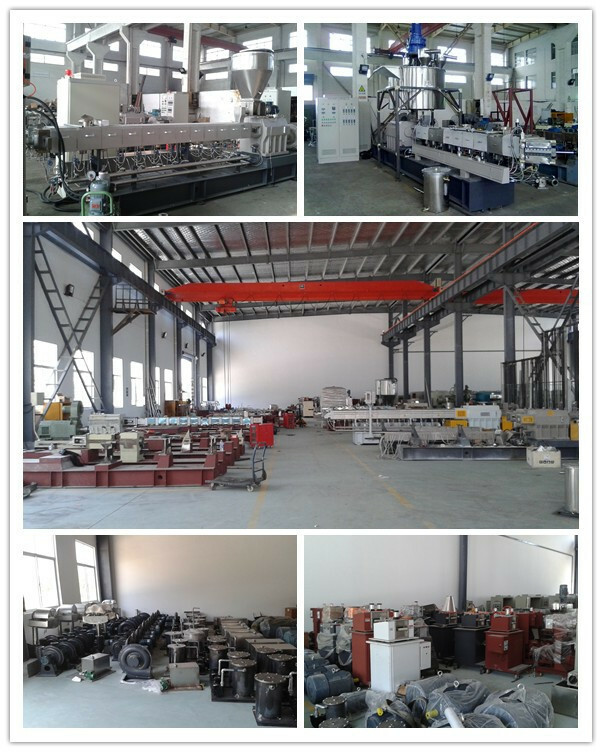 Our color masterbatch extruder machine exported to many countries and have a good reputation. 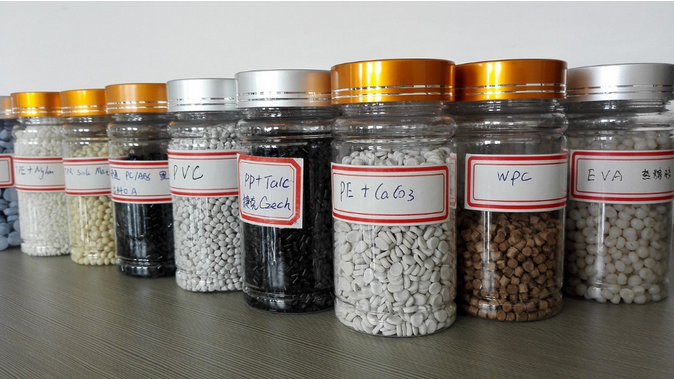 We have good experience in all type of plastic compounding , still exploring .